Pick a color. Pick a quantity either under the plain aluminum, colored, or brass option (do not pick more than one pricing option and pick the quantity that corresponds to the color you chose in the first option). Pick a starting number series. 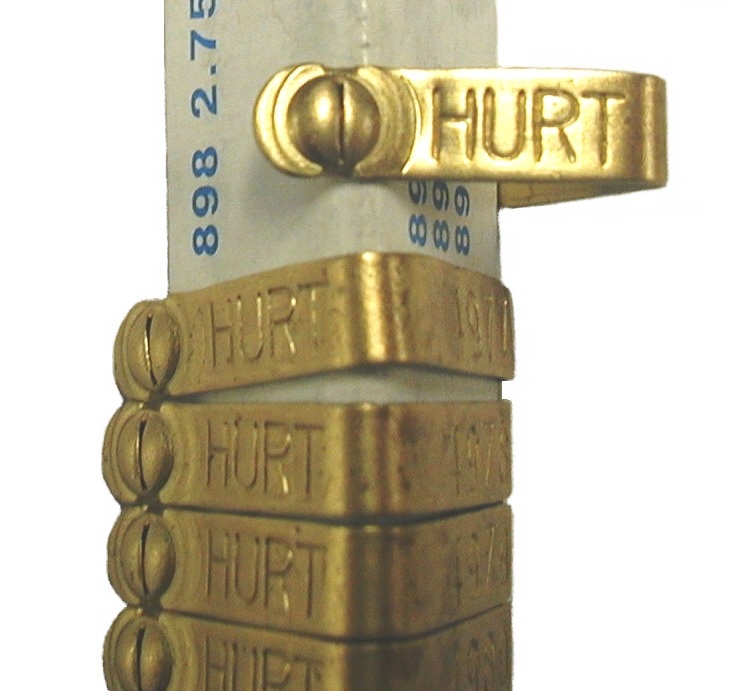 Please write the name or initials (can also be numbers) you want stamped on the bands, in the comments section during check out. There is a maximum of 2 lines of print and each line can only have 10 spaces, letters or numbers total, so that's a max of 20 spaces, letters or numbers on the band.